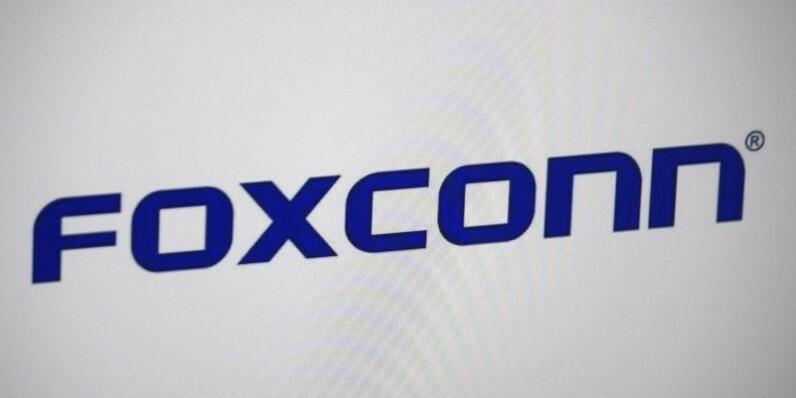 According to the South China Morning Post, Foxconn, manufacturer of Apple’s iPhone among other electronic equipment, has replaced nearly 60,000 of its factory workers with robots in a bid to cut costs. The report suggests that those 60,000 jobs have been lost from one factory alone, from a workforce that had previously been 110,000-strong. The move to an artificially intelligent workforce would reduce labor costs in the long-term, and therefore help stave off the effects of slowing economic conditions in China. It also means that other factors, like the slowing of Apple’s iPhone sales, have less of an effect on its bottom line too. Where exactly it leaves those 60,000 workers who used to have a job is an entirely different question, and one that will need an answer if the world’s workforce continues to switch over to AI and robots.